The mitzvah that instructs a married woman to cover her hair seems like an inconceivable restriction to many people. What’s the difference between her hair and the permissibly exposed hair of a single woman? The woman’s head was uncovered and exposed in order to show that she was no longer worthy of the important status of a married woman. This demands an explanation. What’s so special about a married woman that she must cover her hair with some form of head covering? According to Kabbalah, the hair that grows upward on the top part of the head belongs to the attribute of justice (contrary to the hair of the beard, which grows downward, belonging to the attribute of kindness). This attribute is usually manifested by various hardships and harsh judgments. When a woman (whose main essence lies in the Sphere of Judgment) gets married and assumes the role of akeret habayit (homemaker), her head covering acts as a protective shield against the upper judgments. By covering her hair she is protecting her entire household and drawing down an abundance of kindness upon herself and her family. However, even on a simple level, any sound-minded individual can appreciate the marital harmony and family unity this precious mitzvah can potentially deliver. From the moment a woman stands under the chuppah, she is conveying the following message to her husband by covering her hair—“I am saving one of my most beautiful features just for you”—as he is the only person who is allowed to see her hair. Reality shows that this message is received in an unspoken manner, making both of them feel more at ease. 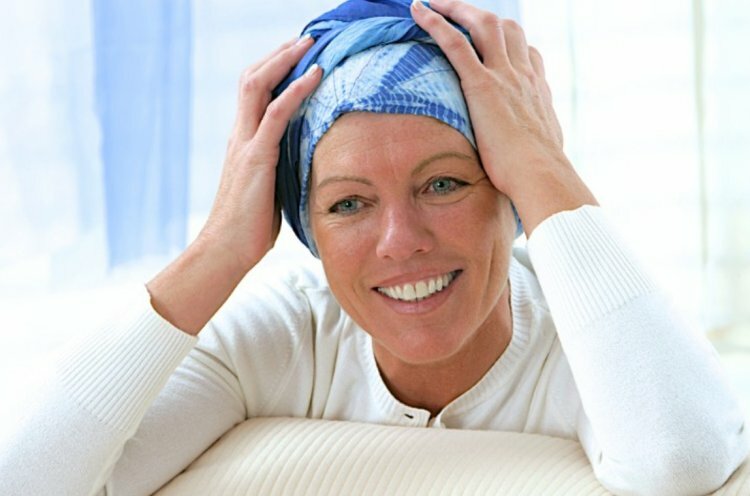 The head covering also acts as a deterrent against negative influences, so the next time a man looks for a victim to feed his desires, he’ll feel a greater distance between women whose hair is covered versus those whose hair is exposed. This is the powerful message that the head covering conveys: “I, the modest woman, am preserving my dignity. Keep your distance!” How many marriages could have been saved had the woman maintained her modesty and integrity in a moment of weakness? Even when Kimchit changed her head covering, she would cover herself with a sheet, making sure that the walls of her house did not see her hair. From here we see that the power contained in this mitzvah leads a woman’s children to success and greatness. Some women are afraid that if they cover their hair they will lose some of their beauty. They must make a distinction between grace and beauty. Beauty is more physical, while grace is more spiritual; therefore the power of grace is stronger than the power of beauty. Many people have said that they’ve witnessed a special grace and radiance emanating from the faces of women who cover their hair. A woman who covers her hair gives off an elevated, dignified and glowing appearance. Her beauty goes from one of a physically materialistic nature to one of inner grace and nobility. When a woman views the mitzvah of hair covering from the correct perspective, she will see the full array of virtues it contains. The head covering in her eyes will undoubtedly feel like a royal crown on the head of a princess. Avot DeRabi Natan, ch. 35. Also refer to Yoma 47a.